Agouti (AGU) - Events, Price, Market Cap, Supply, Exchanges and more! 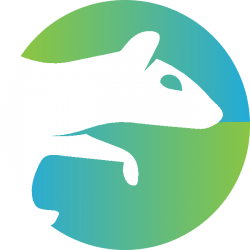 Agouti is a charity-based cryptocurrency, designed to give resources to others through blockchain technology. By decentralized voting on every use case, we all will have the chance to help people. First half year development statement. "6 Weeks of bounty and advertising campaign." 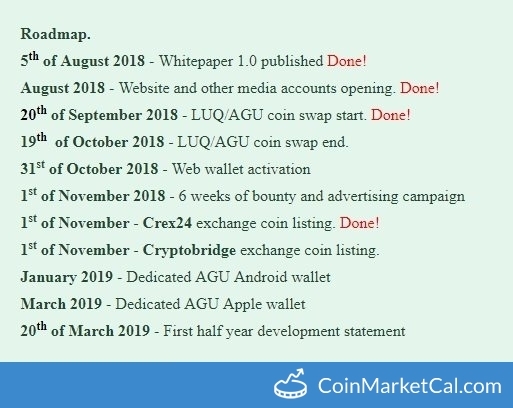 Until 19/10/2018 everyone can swap LUQ for AGU. All deposited LUQ coins will be returned to verified wallet addresses on 20/10/2018.